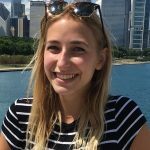 Questions about the Student Ambassadors? Contact Amanda Peters (arforres@umich.edu). 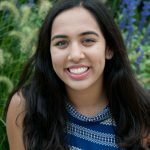 I’m a junior from Beverly Hills, Michigan and I’m currently studying Movement Science with a minor in Spanish. I love hanging out with my friends, painting, doing yoga, and going on walks (even during Michigan Winters). On campus I’m a member of Pi Beta Phi sorority and am very excited to be working as a Student Engagement Ambassador at the library! I am a senior from Minneapolis, MN, studying Economics with a minor in music. In my free time I love to run, learn languages, cook, and dance with friends. I’m passionate about using research to deconstruct the mass incarceration system and I also work as a math tutor and energy policy researcher. 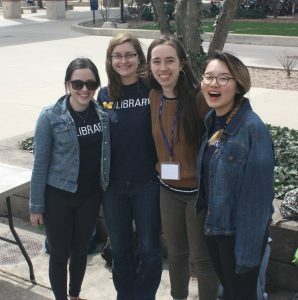 I am in my third year working as a Library Engagement Ambassador and am excited to work on more events with the program this year! 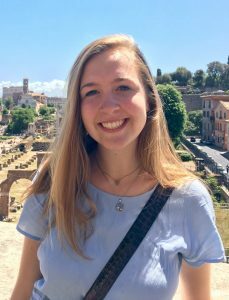 I’m a junior in LS&A majoring in the Program in the Environment with a concentration in environmental policy, and minoring in Earth and Environmental Sciences. 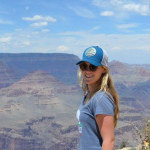 I was born and raised in Beverly Hills, Michigan, and love to hike, read (preferably in a hammock), volunteer with animals, and go on long road trips. Along with being a library student engagement ambassador, I am in Delta Gamma sorority and Alpha Phi Omega community service fraternity. My previous work experience includes being a Sierra Club political intern, lifeguarding, and being a waitress at a Leo’s Coney Island. I’m a senior from Grand Rapids, MI. I have a major in sociology and a minor in LGBTQ & sexuality studies. 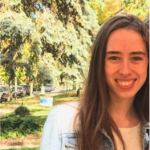 This is my third year working with the Student Engagement Ambassadors, and I’ve been involved in various student organizations and research projects during my time at U-M. After graduating, I’m interested in nonprofit work with a possible focus on criminal justice system reform. Until then I want to spend as much time as I can eating good food with great people at my co-op. I am a senior from Brighton, Michigan. 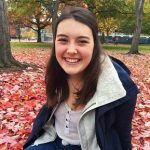 I am studying Neuroscience with the hopes to work in the medical field. Along with being a Student Engagement Ambassador at the library, I am in the chemistry and the community service fraternities on campus, work in a research lab, and volunteer at the hospital! In my free time I like to go running, hang out with my friends, and get caught in the web of social media. I also enjoy being outside in the warm weather, especially if I can be on a beach with some music and a good book! 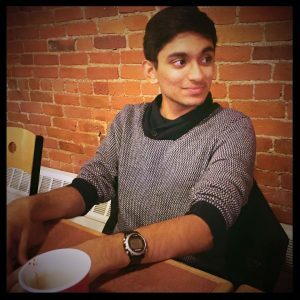 I’m a junior from Canton, Michigan, double majoring in English and RC Creative Writing, with minor in Japanese. My hobbies include reading, writing, and taking long walks in the Arb. I’d like to teach English in Japan for a couple of years after graduation before applying to grad school, but I’m open to anything life throws my way. My favorite book is The Sound and the Fury by William Faulkner and my current favorite TV show is a tossup between GLOW and Grace and Frankie. I am currently a junior in LSA, double majoring in Sociology and Biology, Health and Society, on the pre-med track. I am from a suburb of Chicago, and I love spending time with my family and friends, travelling, and trying new restaurants in Ann Arbor. On campus I am also a part of the Bioethics Society and Pi Beta Phi Sorority. I’m very excited to get started this year with the University of Michigan Library System! Hi! 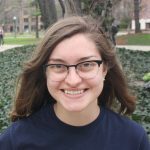 My name is Cassie and I am a senior majoring in Biopsychology, Cognition and Neuroscience and minoring in Earth Science. I was born and raised in San Diego, California and pretty much love doing anything outdoors. I love backpacking, running, swimming and biking with my friends and I also have a cute mini australian puppy named Milo!